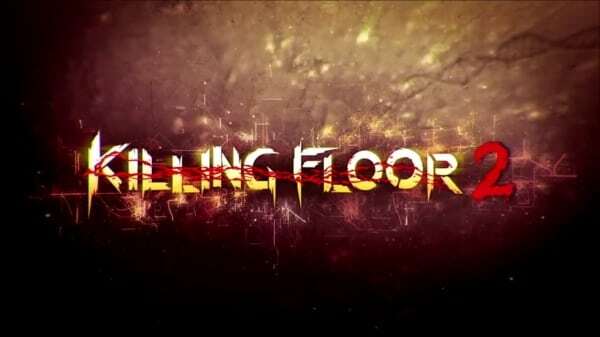 Left 4 Dead may be a series resigned to the annals of history, but thanks to Killing Floor 2, its spirit lives on. 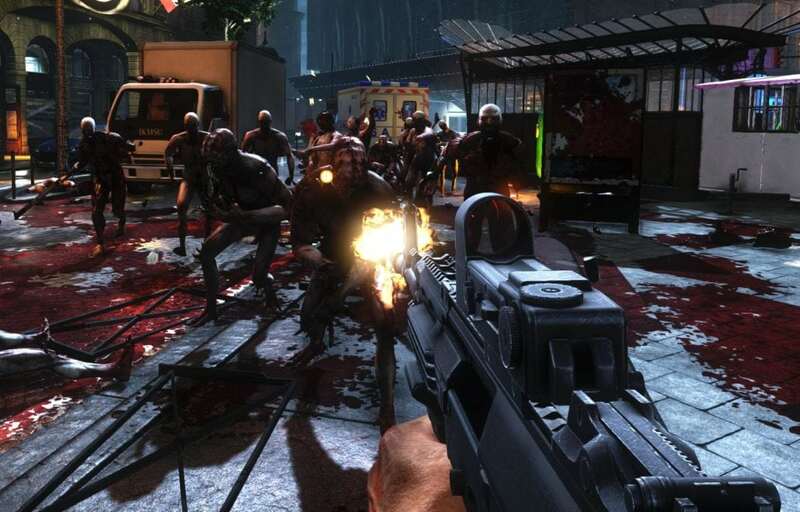 Presented in an arena style FPS, it’s up to you and your team to take on wave after wave of zombies and other freakish ghouls. Teamwork is key, as the more you progress through each map, the tougher the fight gets, and if you decide to wander off and do your own thing, you’ll soon be given a good seeing to. That being said, there is a single player mode, which allows you to experience the maps and the frantic action, but going solo is a somewhat diluted experience and nowhere near as thrilling as joining in with other players. When you’ve finished the waves off, you’re treated to a boss fight, and these are pretty tough, with lots of different moves and abilities, as well as them eating bullets like I do crisps. There’s several different maps from the off, all of which are wonderfully clichéd horror environments, from remote farms, with cornfields that would make Kevin Costner jealous, to the bowels of Hell, via science labs and post-apocalyptic city centres. There’s an array of characters on offer, although not so much if you’re not a fan of sausage parties, with just the two playable female characters available at the time of writing. The ones that are available are pretty badass, but this would just about scrape past the Bechdel test. There is apparently a story here about stopping a zombie plague in Europe, but really it’s just an excuse to shoot the crap out of zombies. If you’re looking for something other than a team based multiplayer shooter, there’s nothing for you here, as the intense battles against the undead hordes are watered down and horrendously dull when playing solo. 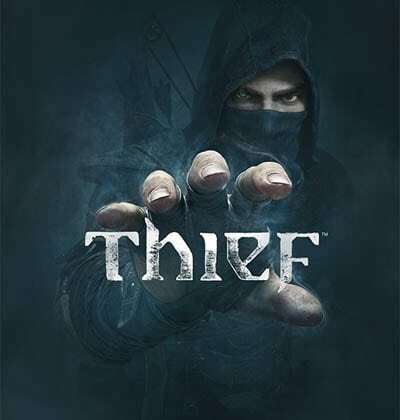 Throw other players in to the mix and you’ve got some fast and ferocious gameplay with a real sense of accomplishment. Some of the maps can last quite a while as you plough your way through the varying ghouls and monsters, literally painting the town red in the process (think Splatoon, but with blood instead of ink). There’s a vast array of weapons and classes available, and these aren’t attached to a single character, which means you can choose those that appeal to you most without being restricted to a single class or set of guns. It’ll probably take a few goes to find the setup that works for you, but when it clicks, it becomes an even more enjoyable experience. To experience all of the maps will no doubt take some time (assuming you have the default setting of 10 waves), likely a few hours, and like the best online shooters, it has that ‘just one more go’ appeal, and it’ll be tomorrow before you know it. For fans of the Left for Dead series, this will make an excellent substitute, despite it being arenas rather than levels of travelling from A to B. 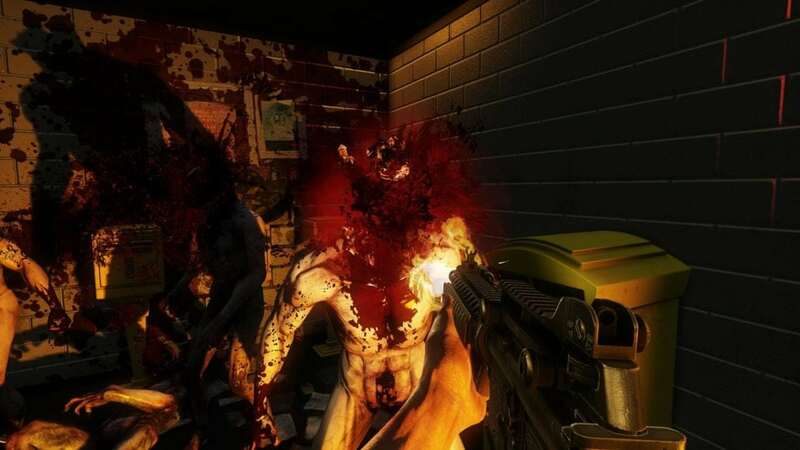 For anyone else, especially those who enjoy a bit of bloodshed and gore in their zombie slaying, this is a fun multiplayer that should rival the big franchises, and should satisfy horror fans as well. In a world oversaturated with shooters, this is a welcome entry to the genre. 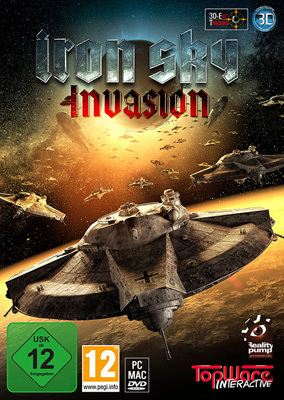 IRON SKY: INVASION Videogame Coming To PC, PS3 and XBOX:360 This November!